With over 30 years of professional office administrative and customer service experience, Tina is the perfect choice to help you get organized! 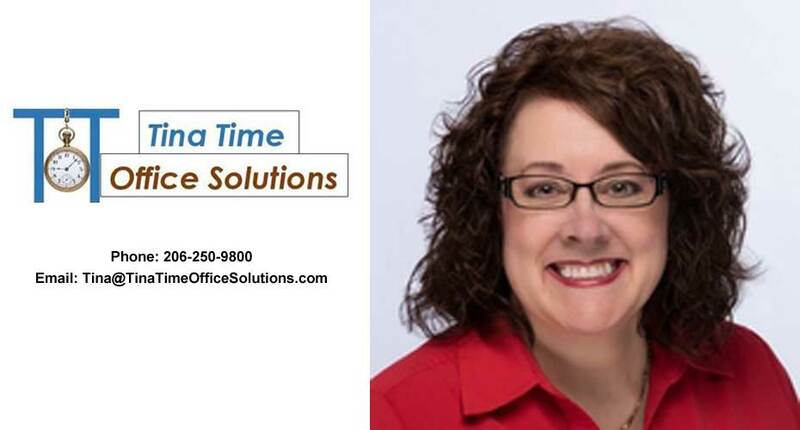 If you are a solopreneur or small business owner, Tina is the perfect addition to your day-to-day operations to help you get your administrative tasks done! Tina can help you become more effective in what you do. Call her today to schedule your free consultation! Tina Estes is the Main Event Speaker at our N3 – No Nonsense Networking meeting.